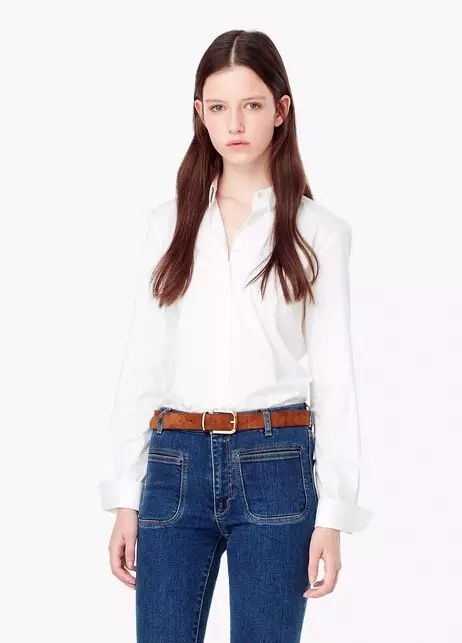 In summer season, I have recommended you guys the white shirts and I am sure you have learn some perfect matching about the short white shirts, and now autumn is coming, I want to show you how to make your long sleeves white shirts more perfect! Just like these basic and forever fashion women clothing, it is not over if you wear it every year or every day! Because it is not just a white shirts and it can also make your fashion matching more chic and change perfectly! She can make the intellective sense, strong or elegant and so on different perfect style! So the point is, you should know how to make it special when you are wearing every year. 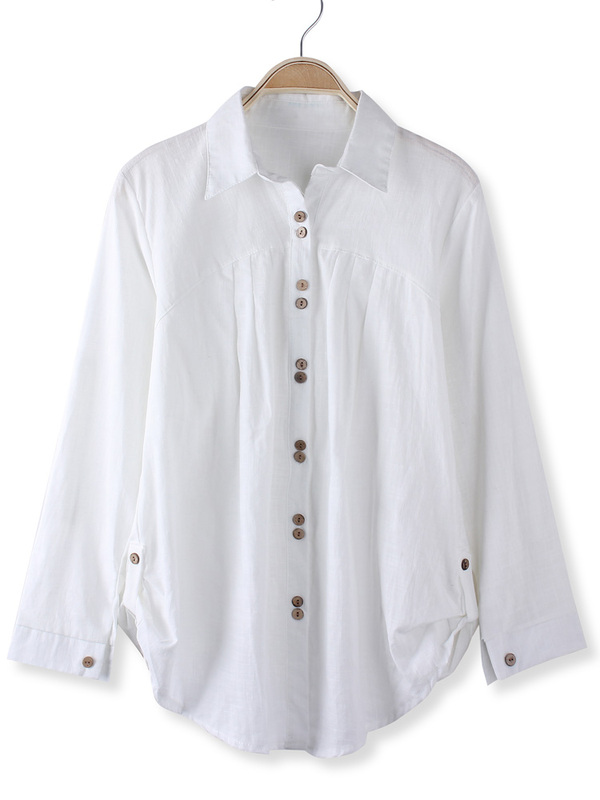 How to catch up the fashion when you are with these long sleeves white shirts? And I can tell you that are not an easy thing for you, because you must basic on the common style and show the most fashionable at the same time. If you want a high street fashion, you should choose a chic jean, if you want to be elegant, you should choose an A-line skirt, if you want to be sample and comfort, you should choose a causal pants and it is enough for you! Come and see the super stars and stylizers’ chic matching, learn how they match these kind of sample autumn product and you need it at the beginning of autumn.